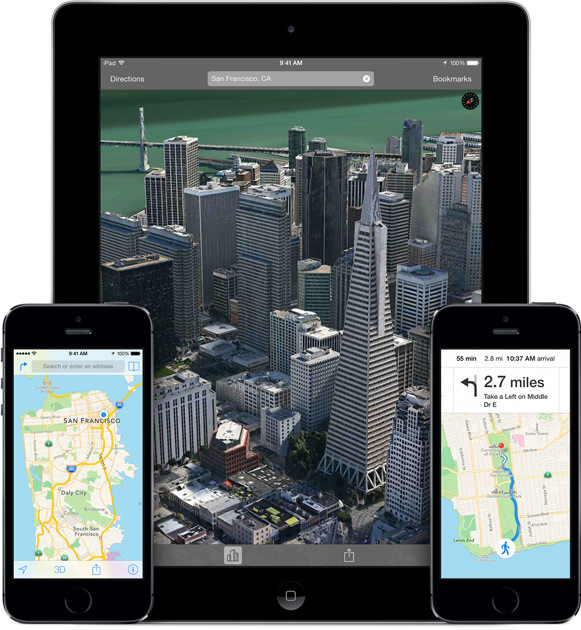 It is likely that Apple is looking to build an online version of it’s maps application. Apple Maps debuted in 2012 to negative reactions, but has improved vastly over the past year. It will be launching on Mavericks later this year.